At Far North Rentals we offer a wide range of rental cars which include small/medium/large sedans, 8 seat people movers and 12 seat vans. We are committed to providing you with a friendly, customer focused service to ensure you have the best holiday experience in the Far North possible. Unlimited Kilometres on all of our Northland rental cars. We offer 24/7 AA roadside assistance with all of our vehicles at no extra charge. All vehicles maintained to the highest standard. Discounts available for customers who rent a car for more than 2 days. Vehicle insurance excess of $3,000 reduced to $250 for an extra $20 per day or to zero excess for an additional $30 per day. One way destination deals on request. Special rates for customers who rent any of our vehicles for 10 days or more from. $39 per day (Off peak rates) on all cars. Luggage trailer rental available on request for $35 for the first day, $20 per day thereafter. 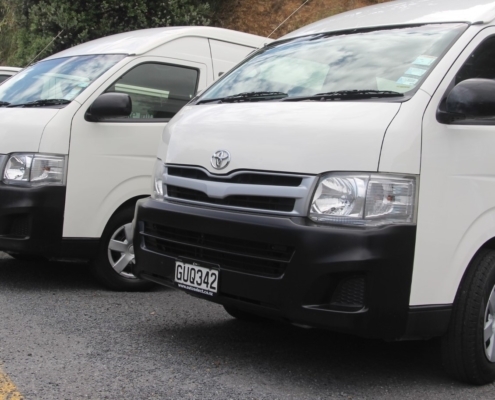 Pickup and drop off is available from the following locations, Kaitaia Central (Far North), Kaitaia Airport (Far North), Kerikeri (Bay of Islands), Paihia (Bay of Islands), Opua (Bay of Islands). 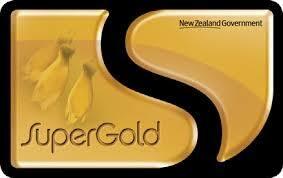 We also offer dropoffs to Whangarei Airport and Auckland International Airport. Compact Car Specials from Kerikeri Airport. 3 - 5 Days for only $70 per day. Rent a large car for 3 days and get the third day for only $20 extra. 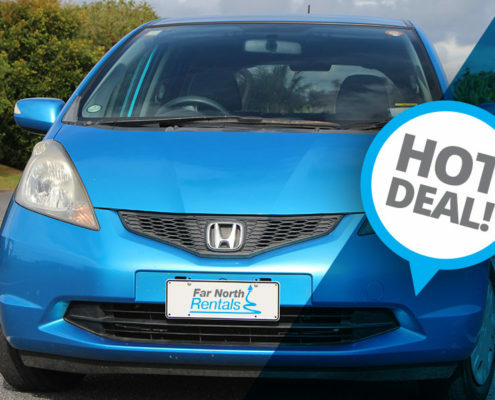 https://farnorthrentals.co.nz/wp-content/uploads/2016/11/photo-deal-compact.jpg 600 900 Iain Spanhake https://farnorthrentals.co.nz/wp-content/uploads/2016/11/far-north-rentals-logo.png Iain Spanhake2018-12-05 12:11:442019-01-31 14:25:55Compact Car Specials from Kerikeri Airport. 3 - 5 Days for only $70 per day. Luxury 12 Seat Vans Available To Hire. https://farnorthrentals.co.nz/wp-content/uploads/2018/12/Hire-Vans.jpg 913 1801 Bob Cooper https://farnorthrentals.co.nz/wp-content/uploads/2016/11/far-north-rentals-logo.png Bob Cooper2018-12-03 08:16:492019-01-31 14:21:53Luxury 12 Seat Vans Available To Hire. Book Any Compact Car For 10 Or More Days at only $49 per day. Rent a medium car for 3 days and get the third day for only $20 extra. 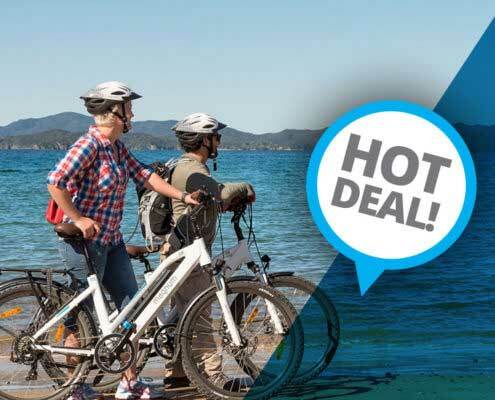 https://farnorthrentals.co.nz/wp-content/uploads/2016/11/photo-deal-compact.jpg 600 900 Iain Spanhake https://farnorthrentals.co.nz/wp-content/uploads/2016/11/far-north-rentals-logo.png Iain Spanhake2018-03-03 12:16:102019-01-31 17:03:10Book Any Compact Car For 10 Or More Days at only $49 per day. Hire a 10/11/12 seater van for 3 days and get the 4th day free! Check out our fabulous 7 day rates for compact, medium or large cars. Subscribe to our newsletter to receive all of our latest deals, special offers, competitions and regional top spots right to your email inbox.